You see a nice move, a move that's very tempting. Well, you have two possibilities: 1) Play the move quickly, bang on the clock and run jumping around, like you just scored a goal in Barcelona vs. Real Madrid; 2) THINK. Yes, think carefully about what you're going to move, what your opponent will reply, and the consequences of your "brilliant move". 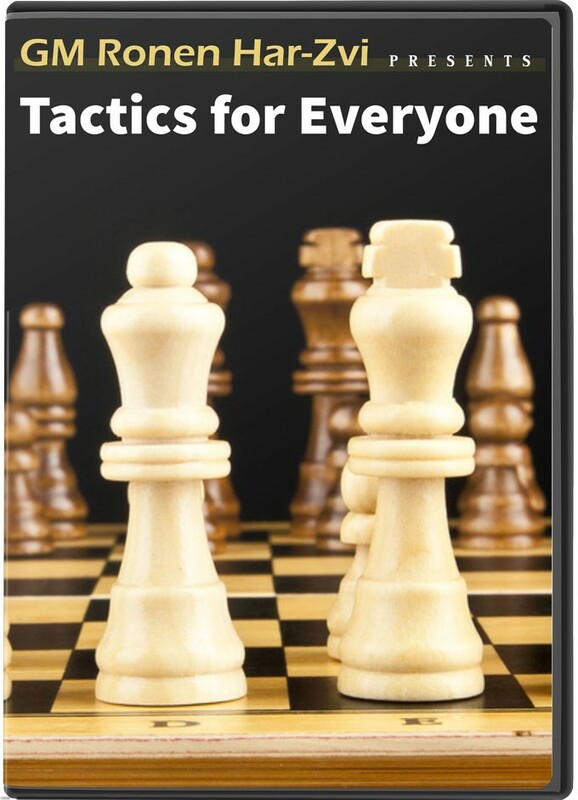 It is a matter of changing one's approach to the board: we often see good moves in the short range, forgetting that the board is quite large, with 64 squares full of tricks and possibilities. As Ronen says, the great World Champion Emanuel Lasker said one of most important - and famous - truths in chess history: when you see a good move, look for a better one!